Log.io is a powerful real-time monitoring tool which allows users to watch the log files on their server through a web browser. 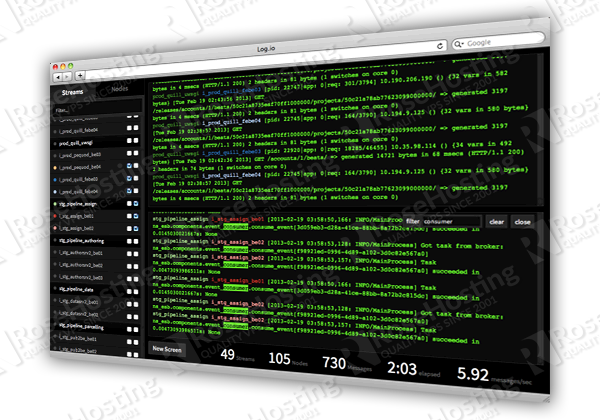 It is powered by Node.js and socket.io and it is very easy to install on a Linux VPS. 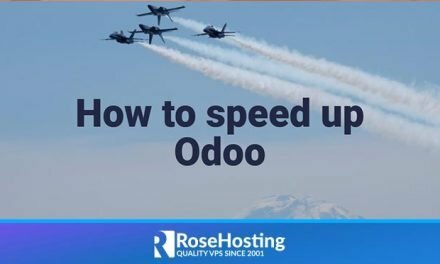 Today we are going to show you how to install Log.io on your server in order to monitor the log files through a user-friendly web-based interface. 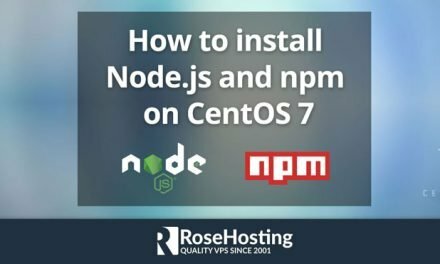 When you are done with these pre-installation operations, you can move to the next step, which is, installation of Node.js and NPM Packages. Again, this process is fairly easy and can be completed using a single command. The installation should take less than one minute. You may have noticed that we used ‘root’ as user and the reason is because Log.io requires certain permissions so it can monitor your log files. Here, the IP-ADDRESS should be replaced with the IP address of your CentOS VPS. 28778 is the listening port. for more information about Log.io. 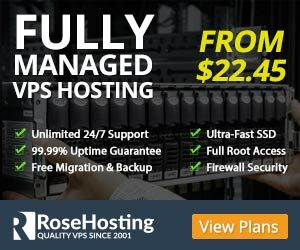 Of course you don’t have to do any of this if you use one of our Linux VPS hosting services, in which case you can simply ask our expert Linux admins to install Log.io for you. They are available 24×7 and will take care of your request immediately. Sorry but i couldn’t install Log.io using npm command. Can you tell me what happend? Update your npm, run npm cache clear and try again. If that doesn’t solve your issue, check the “/root/npm-debug.log” file for more details.